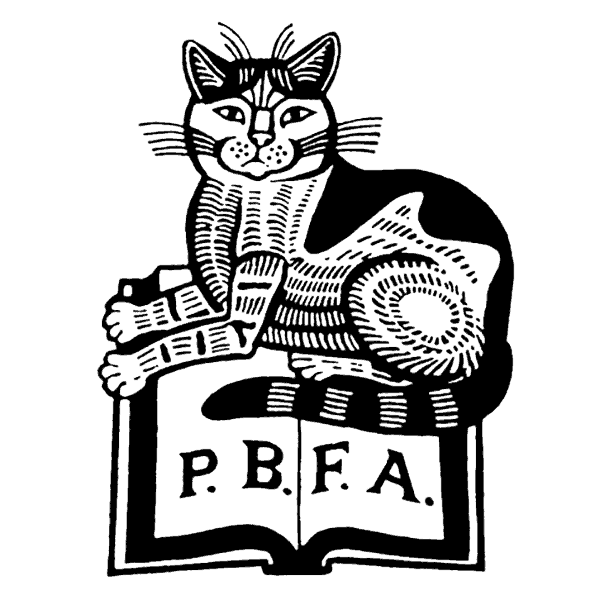 Rare Books Edinburgh is a new initiative to celebrate book history and rare and collectable books. From the first printing in Scotland in 1508, through the world-changing books of the Scottish Enlightenment, to high spots of modern collectable books that owe their existence to Edinburgh coffee shops, along with the studies and collections at major institutions from the University of Edinburgh to the National Library of Scotland, the city of Edinburgh has one of the richest histories and greatest resources for books and book history in the Anglophone world. 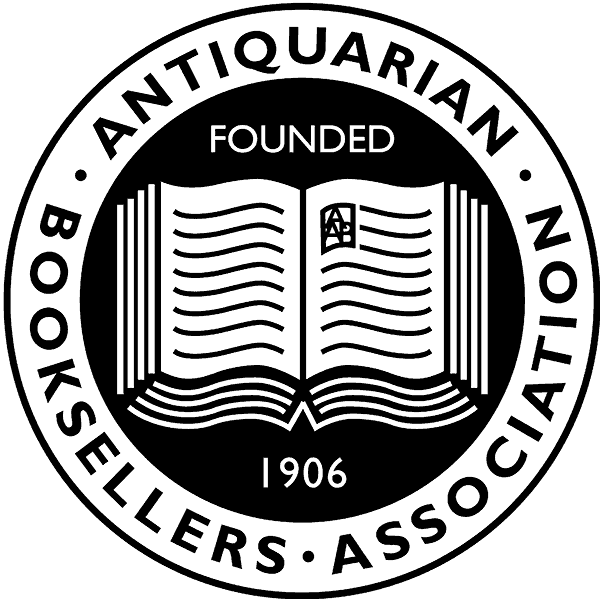 This new festival will be an annual event centred around the Edinburgh Book Fair, Scotland's largest gathering of rare & collectable booksellers - a joint initiative between the Antiquarian Booksellers Association and the Provincial Booksellers Fairs Association. Many other organisations are planning and hosting events. For more details please see the programme and participants.